Soggy bottoms, crispy biscuits. – Where Is My Teaspoon? Hey, so been so busy the last week so thought I’d post some quick, easy recipes today. You can all definitely do these at home, they use only a small amount of ingredients and biscuits and are yum and perfect for a lunch box. The two recipes I’m going to show you how to do are Vanilla Biscuits and Flapjacks. Both will give you that crunch that goes perfect with a nice flask of tea. Preheat your oven to 180 degrees and LINE up that baking tray.Get out a big bowl and a wooden spoon and soften your butter. The softer you beat it the better. 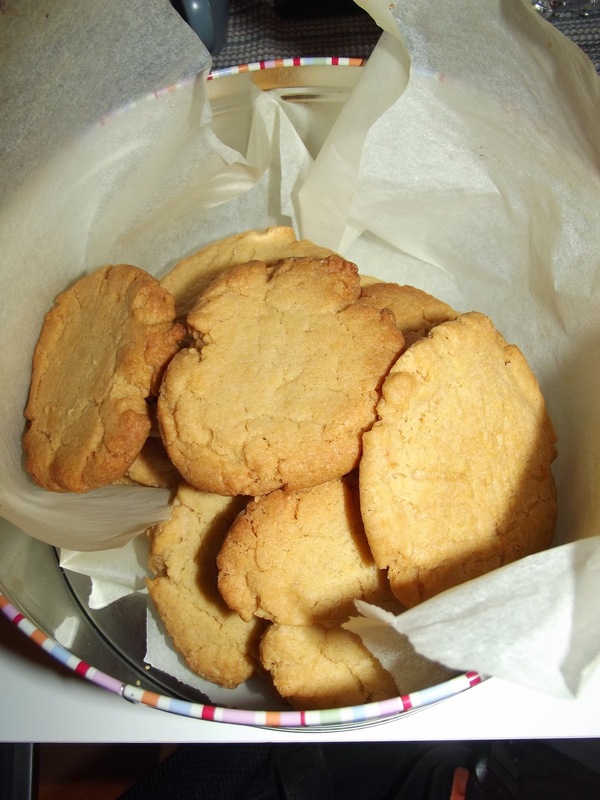 This recipe, like in these peanut butter cookies, uses the creaming method. 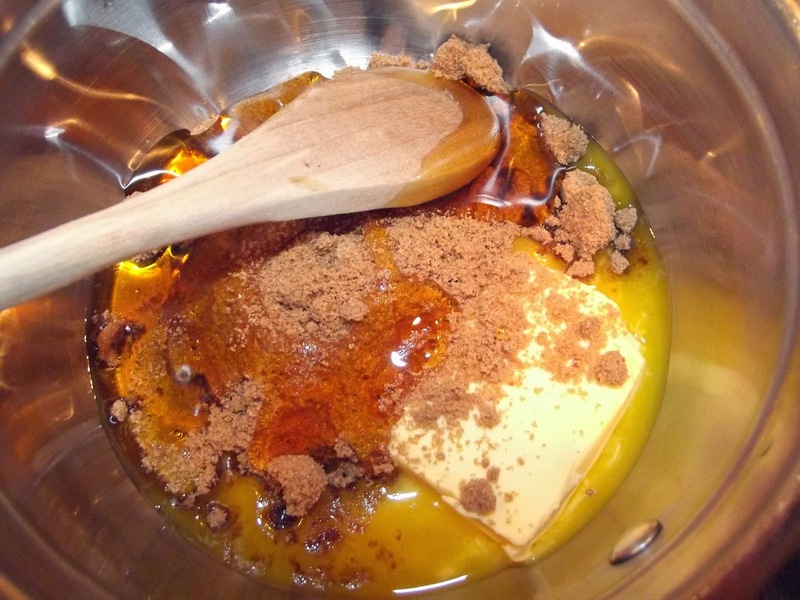 Once your butter is soft and smooth, add your two different types of sugar and beat until combined. Then, add your vanilla extract and mix in again. 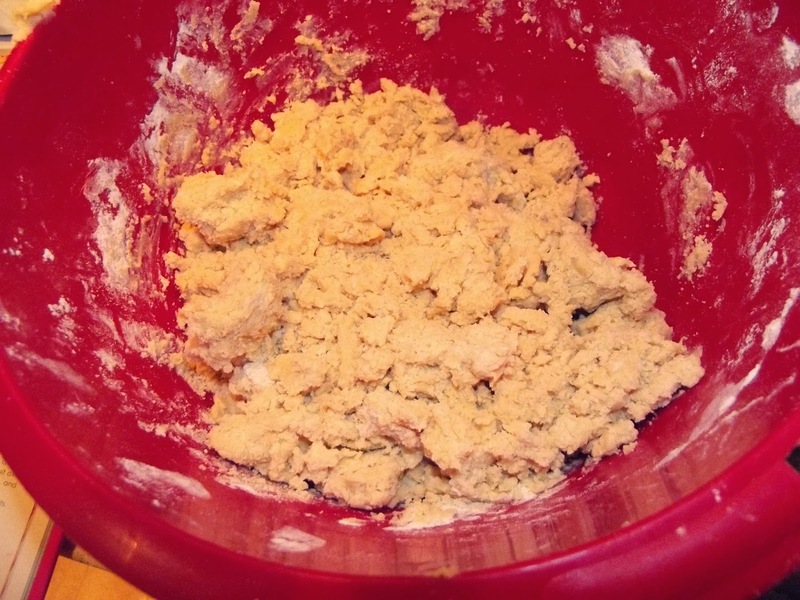 Sieve your flour and baking soda together and add to your mixture. Combine the mixture into a soft dough. The dough will be firm enough and shouldn’t be too wet on your hands. Now, get pieces of the dough (not too big!) and roll into small balls. Place each on your baking tray and squash it down. Note: if you have a cookie stamp, this recipe would be perfect for it, use it! If you like, you can imprint them with a fork or even prick them. Place them into your oven for a good 20 minutes (again your oven may be hotter than mine, so do check them!) As always, don’t be afraid to SLAP them down to keep them flat. Remember, it’s not a bikkie if it doesn’t crunch. You want the cookies to be firm and golden brown. 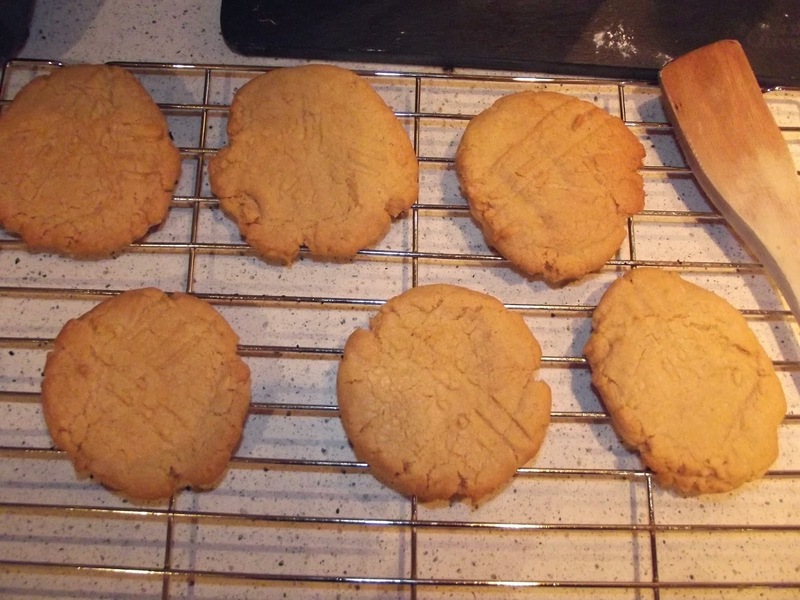 Once you think your cookies are cooked, take them out and put them on a wire tray to cool. Note: So much can be done with and to these biscuits. Zest of oranges, lemons and limes will all be yum. You could add a little cocoa powder to make them chocolatey either. The biscuits are lovely served with tea or coffee. Do keep them in a closed tin. Remember to never keep cake and biscuits in the same tin, as the cake will make the biscuits go soft! I also think these biscuits would be nice sandwiched together with jam, peanut butter or even a bit of chocolate spread. Okay, you might have noticed I haven’t told you how much of each ingredient you will need. I usually guess, and once you make this recipe once, I think you will too! Please take the butter and the sugar quantities as a rough guide because it really depends on how many flapjacks you want to make. You will need to line a baking tin and preheat your oven to 180 degrees again. Grab a saucepan and melt your butter slowly. Add your sugar and a few tablespoons of golden syrup – 2 will probably be enough. Mix your butter mixture until all combined and begin to add your oats. Stir between each addition though, and make sure the bottom of your mixture isn’t burning – the hob is still on! 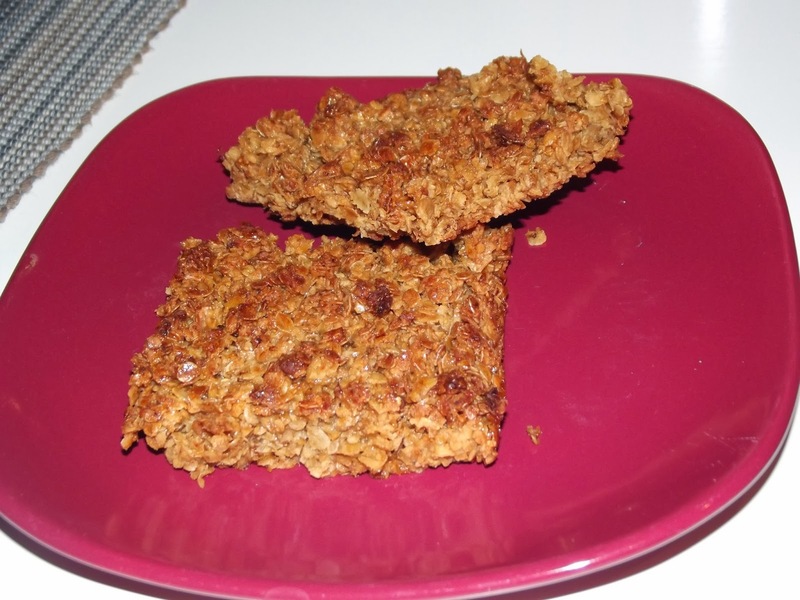 If you want to make loads of flapjacks, add maybe 100g or more of oats. You want the oats to be coated in your sugary mixture but not soaked. Use your own judgement. It’s pretty much like making rice krispie cakes. You can also taste it as you’re going, but be careful, it will be quite hot. I burnt my tongue wahh. Once you’re happy with your mix, tip it into your baking tray and flatten it out with the back of a spoon. It doesn’t have to be perfectly smooth. Place into your oven for around 30 minutes. The flapjacks will be golden brown when cooked. Take them out and cut them into the squares or fingers as you wish but leave them in the tin to cool. 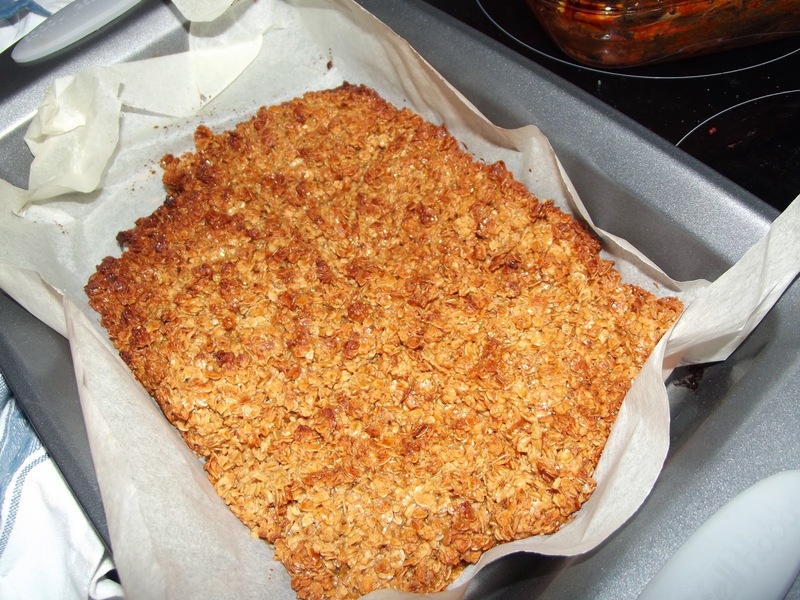 Once cooled, take them out and eat them 🙂 Again, I would store the flapjacks in a tin. They will go hard but should remain slightly soft in the middle. Perfect for a naughty breakfast for a 12 o clock snack at work. Next Post Oh them apples.